Little Italy’s roots are grounded in the 1920s, when San Diego reaped the benefits of a bustling tuna industry. Following the construction of Interstate-5 freeway, the neighborhood saw a 35% destruction of its infrastructure and suffered nearly 30 years of decline. At one point, more than 6,000 Italian families lived in Little Italy and built San Diego into the center of the world’s tuna industry. In the early 1990s, family-run businesses and property owners formed the Little Italy Association to initiate the revitalization of this once thriving tuna fishing community. 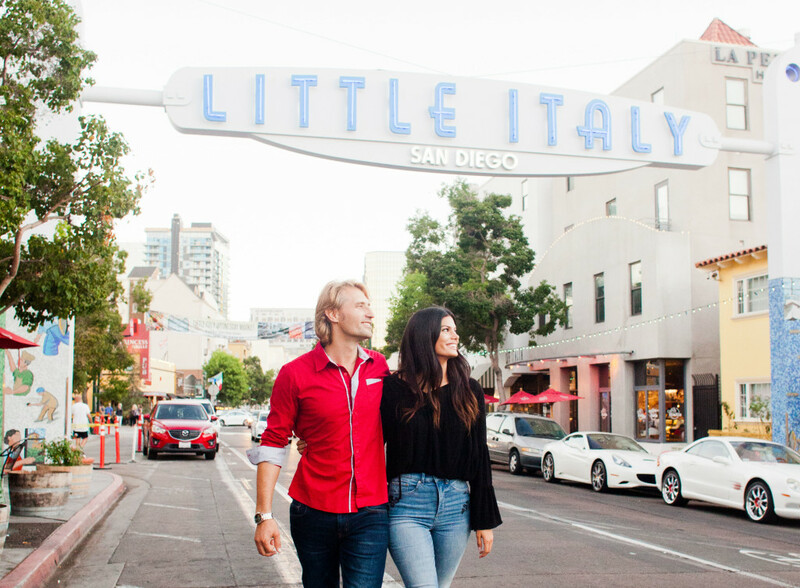 Today, Little Italy is an urban, mixed-use neighborhood in the City of San Diego, with new Italian American and non-Italian business owners alike operating and opening retail and professional spaces. Alongside this successful business district, creative builders and architects have and are continually building beautiful residential and commercial developments. In tandem, the Association has partnered with local artists to implement public art on new developments and public spaces. This historic neighborhood is rooted in the toil of immigrants and the perseverance and optimism of a new group of passionate business owners. The strength of their faith and our proximity to the waterfront is what has supported families in Little Italy for generations. With this in mind, the Little Italy Association has built itself into a 2.5 million dollar non-profit corporation that manages the Little Italy business, surrounding property, and parking districts. The Little Italy of today represents Downtown San Diego’s oldest, continuous neighborhood business district. 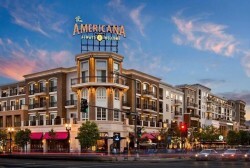 For more information, visit the Little Italy San Diego website at www.LittleItalySD.com. Downtown Glendale is the fourth-largest city in the Los Angeles area with major employers, plentiful housing in the downtown corridor, two of the best shopping malls anywhere, a historic and newly renovated theater, funky small shops, good nightlife and some of the best restaurants in Southern California. The Business Improvement District in Downtown Glendale supports and promotes business along the Brand Boulevard corridor. Our organization is creating a downtown area that is clean, safe and filled with fun. Our goal is to make the downtown district a destination where you might live, work and play. 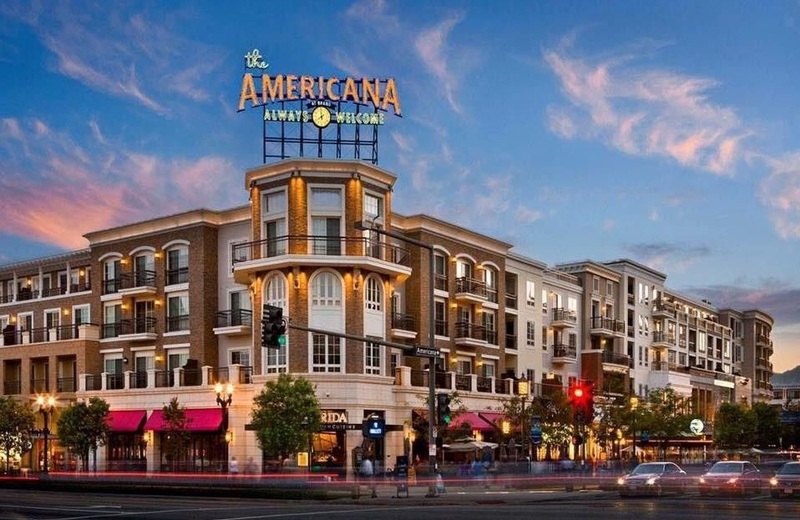 Downtown Glendale is far ahead of the curve when it comes to the “New Urbanism” movement that promotes the idea of “live, work and play” in the same area. As a place to live, downtown Glendale is filled with choices from funky to modern. You can walk to work as there are dozens of major companies in our financial center or close to downtown. World-class shopping and unique, small merchants line Brand Boulevard. Some of the best restaurants and bars in LA are on our streets, and more are on the way. The historic Alex Theatre boasts some entertainment gems that appeal to all tastes. The first thing you’ll notice about the Downtown District is the cleanliness. Our ambassadors keep the streets sparkling. Our future is bright. The district is making plans to relocate and create an awesome Farmers Market, and to create more opportunities for play after work. The Business Improvement District is privately funded with property tax money paid by the property owners in the district. We do not use taxpayer dollars for our projects. 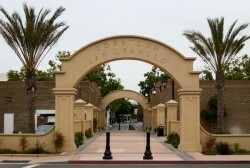 For more information, visit the Downtown Glendale website at www.DowntownGlendale.com. The San Leandro Improvement Association (SLIA) is a community benefit district (CBD) as well as a non-profit 501(c)(3) corporation that’s directed by a 16-member board consisting of property owners, residents, community members and businesses. 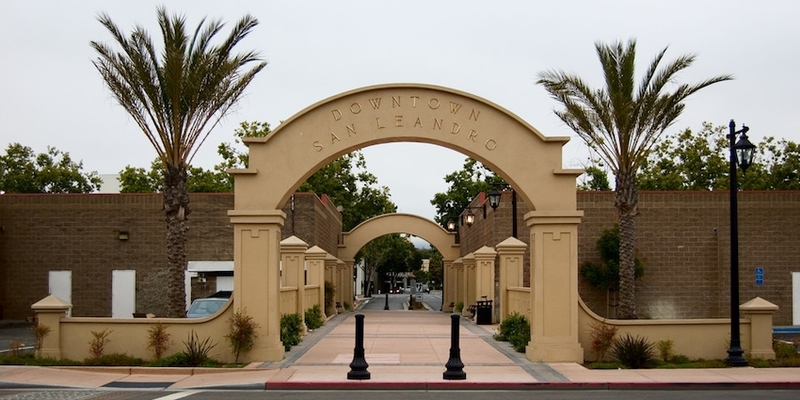 The SLIA board advocates on behalf of the public’s benefit in the areas of public safety, beautification, economic development, maintenance and promotions, all while preserving and building upon the historic value of the Downtown San Leandro community. The SLIA focuses on maintaining the cleanliness of the downtown district with its dedicated maintenance staff that works seven days a week to ensure the appearance of the downtown district is upheld. SLIA also works at activating public spaces and plazas within the district boundaries with beautification elements and new developments to enhance the open spaces within the downtown area. SLIA is responsible for installing removable table and chair and potted plants in concrete planters in an effort to create a more inviting space for residents, community members and visitors. The association is always actively making decisions based off of its members’ best interest and taking on new projects from additional community events to new building design review within the downtown district—all in an effort to create a lively, safe and beautiful downtown. For more information, visit the Downtown San Leandro website at www.DowntownSanLeandro.com. The Top of Broadway business community represents one of the oldest and continuous commercial cultural and entertainment corridors on the West Coast. This district has a very rich history of music and adult entertainment, with venues that have been frequented by millions over the past 130 years. Formerly known as the Barbary Coast, this area is distinct as a special sub-district of the North Beach Community of San Francisco. Although the area has a rich history, in recent years the area has had safety and cleanliness issues and has suffered at times from disrepair. The Top of Broadway Community Benefit District (CBD) was formed to address some of these issues as a community. Numerous community representatives and leaders came together to form a Steering Committee which is now in the process of forming a Board of Directors and incorporating prior to launching services. A Community Benefit District (CBD) provides essential services such as safety, cleaning and maintenance, marketing and streetscape improvements to supplement and complement those provided by the City of San Francisco. The San Francisco Board of Supervisors approved the formation of the Top of Broadway CBD on July 23, 2013 after a majority of property owners voted in favor of formation. For more information, visit the Top of Broadway website at www.TopOfBroadwayCBD.org.